International (MNN) – Summer tends to be a time for projects. And Wycliffe Bible Translators is in the middle of one of its own — a summer campaign called “From First Words to Changed Lives”. The campaign has been taking place every summer for the last six years and it helps fund various Bible translation projects focused within the three areas of translation, training, and printing. “It’s a direct mail and online campaign. So, we provide our partners [with] opportunities to give in those three categories. And it covers a wide reach of projects, people, and countries around the world,” Wycliffe’s Pixie Christensen shares. The campaign is kicked off with a May direct mail piece which highlights the different ways to give, various matches, and the potential that giving to one of these projects can have. Then follow-up letters are sent in June, July, and August. Each month highlights a different focus of the campaign on either translation, training, or Scripture printing. These letters are meant to help partners pray more effectively about the challenges and needs the campaign is facing, as well as to know where the needs are for giving. Partners are also kept updated through various social media sites where Wycliffe posts what’s new in the campaign and the rest of the ministry. However, this year’s campaign features something a little bit different than the previous years. For the first time, Wycliffe has the chance to help with translation work related to Thai Sign Language. The Thai translation work comes from a unique story about a young Deaf woman with a Buddhist background. One day she came across an illustrated story Bible and was so drawn to it that she stole the Bible. After taking it home, she tried to read it, but couldn’t. “The challenge for Deaf people is that we assume, ‘Well, if they can’t hear, they can surely read.’ But, it’s a whole different world to them. And for sign language, it includes the expression and other parts of communicating that you don’t get when you read,” Christensen explains. However, this young woman’s journey with the Bible didn’t end there. By God’s providence, she met a missionary who, through a series of events, helped lead this young woman to Christ. Now, she’s even involved with the Thai Sign Language project. Believe it or not, there is only one Deaf Thai pastor in all of Thailand. Wycliffe has featured him and his remarks on the importance of using sign language in his congregation. Making God’s Word available in Thai Sign Language will allow for more Deaf people in Thailand to be reached with the Good News of Christ! Join in on the Help! However, projects like the Thai Sign Language project are only possible through the gifts of partners like you! “It is such an amazing opportunity, I think, to be able to look at these projects and say, ‘Wow, I can give to five different translation projects which have the opportunity to touch more than a million people,’” Christensen shares. Partners can send in a one-time gift or choose to give to the three different focus areas all throughout the summer. Want to get involved? Then start by joining Wycliffe’s mailing list or by giving! But regardless, will you still pray? Pray for the ability and funding to both translate the Bible and print it for the different people groups around the world. 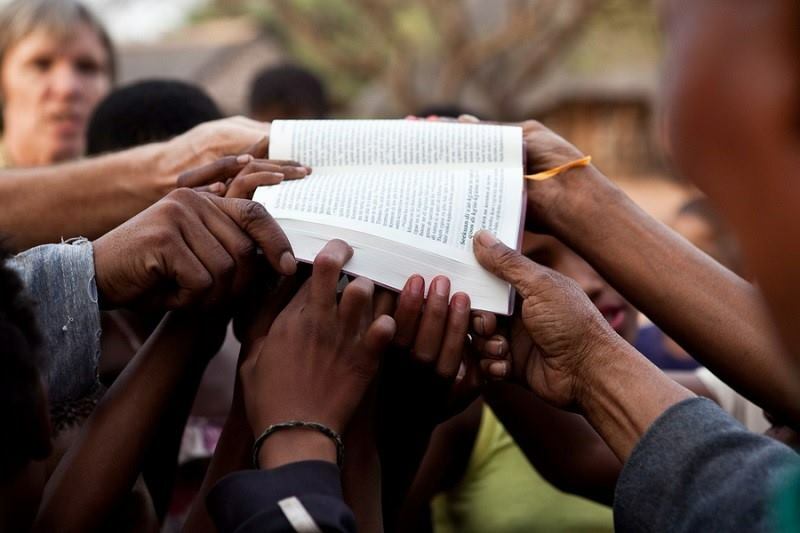 Also, pray for the Gospel’s work in the lives of those who are receiving the Bible in their own language for the first time. Want to give? Click here! Give to help Wycliffe meet summer Bible translation goals in its "From First Words to Changed Lives" campaign! 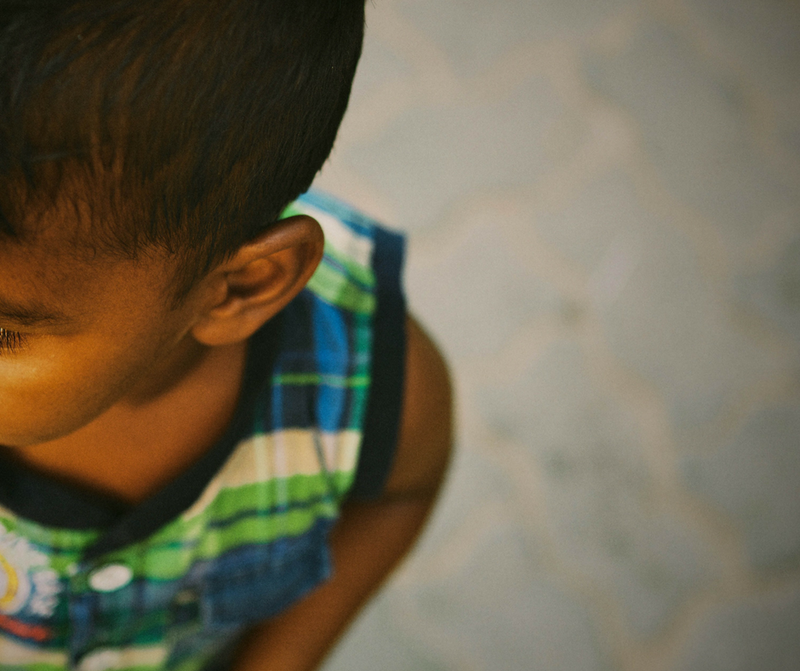 Pray for the Gospel's work in the lives of those hearing God's Word for the first time. After ISIS: what kind of imprint will be left?